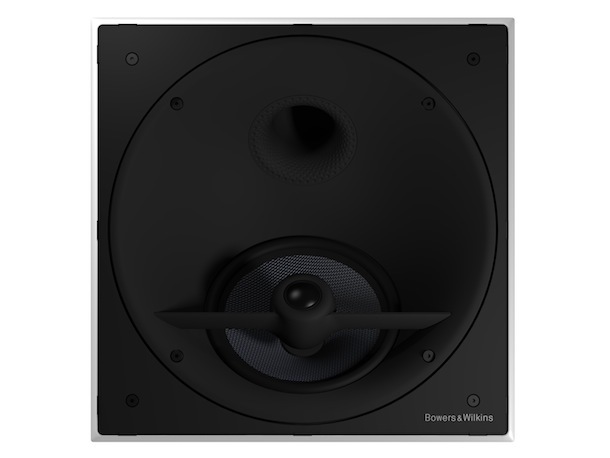 Bowers & Wilkins announced their flagship custom installation loudspeakers. 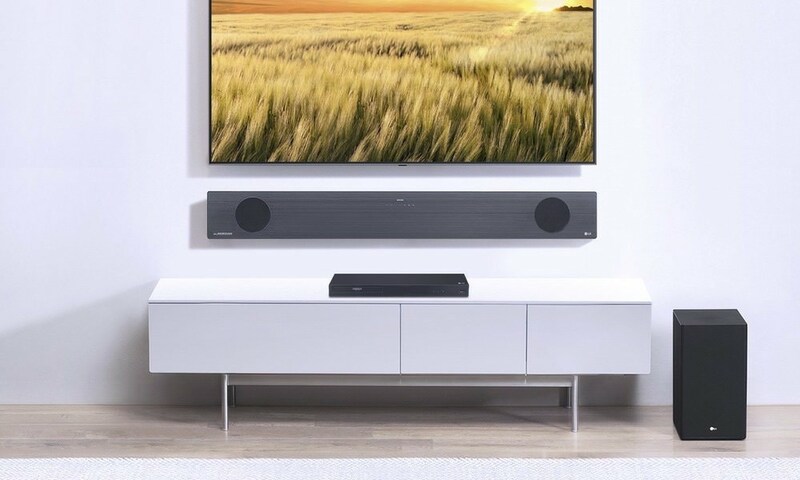 The CI 800 series comprises three speakers, with the CCM8.5 in-ceiling and CWM8.3 / CWM8.5 in-wall models. 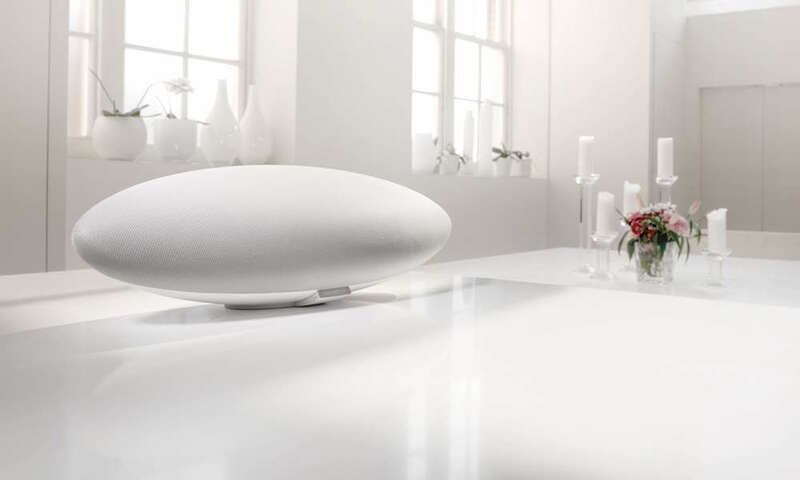 All speakers in the line-up feature core Bowers & Wilkins technologies, many of which appear in an installation loudspeaker for the first time. 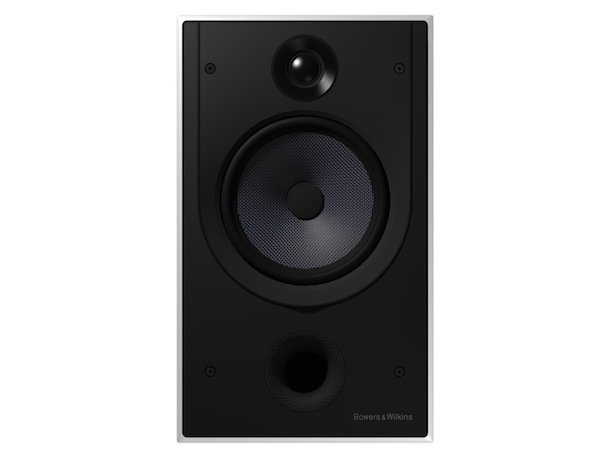 Foremost among these technologies is the introduction of the Bowers & Wilkins Carbon Braced Tweeter. 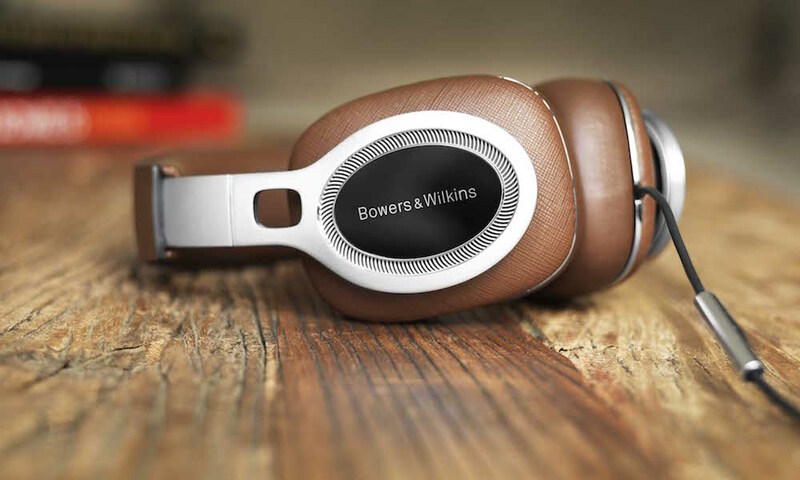 Previously only found on the high-performance PM1 loudspeaker, the Carbon Braced Tweeter takes the already high performance of Bowers & Wilkins aluminum domes to a whole new level. 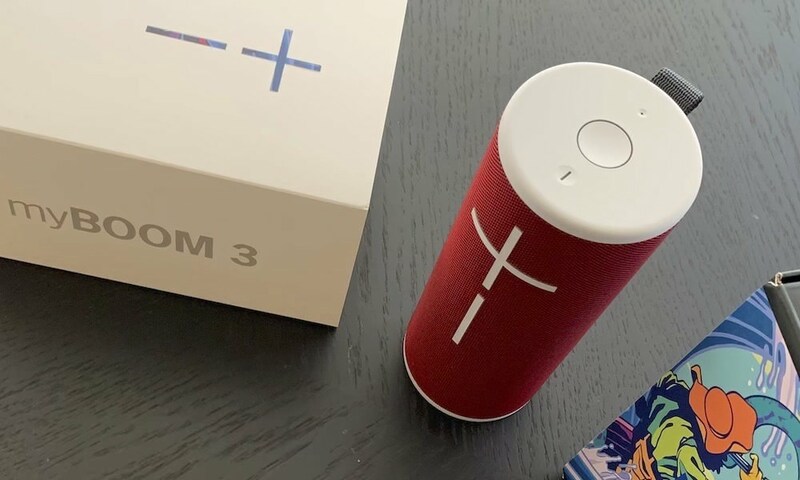 It uses a ring of ultra-thin wound carbon fiber to brace the tweeter dome, and as a result raise the break up of the aluminum dome to around 40KHz, which has a dramatic effect on the audible frequencies below 20kHz. 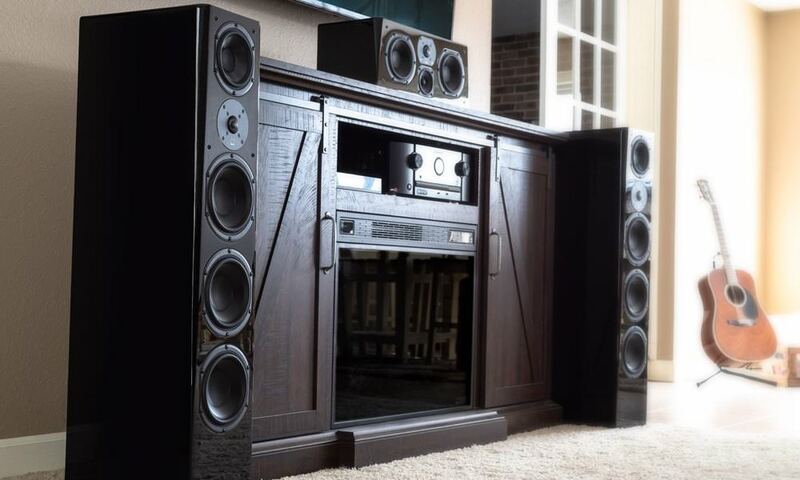 We are confident it’s the sweetest sounding tweeter yet heard in any custom installation loudspeaker. 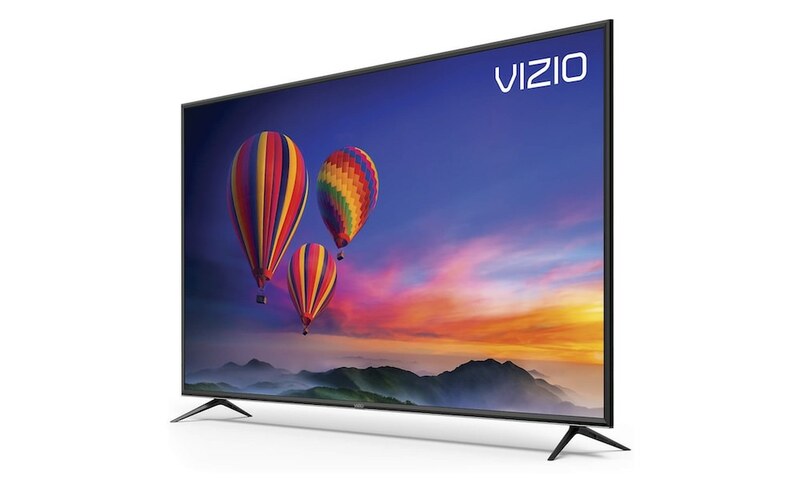 In addition, the tweeters in all CI 800 models are Nautilus Tube Loaded designs, and are fully de-coupled from the rest of the speaker assembly, as in the 800 Series Diamond. This ensures that the LF units do not transmit unwanted vibrations, which might compromise high frequency performance. 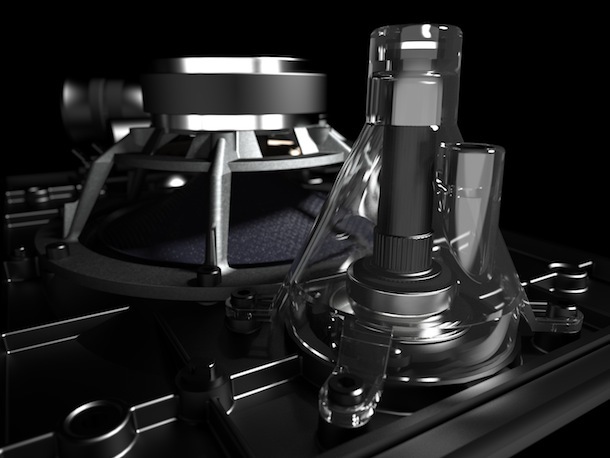 The result is a level of clarity unheard previously in custom installation speakers. 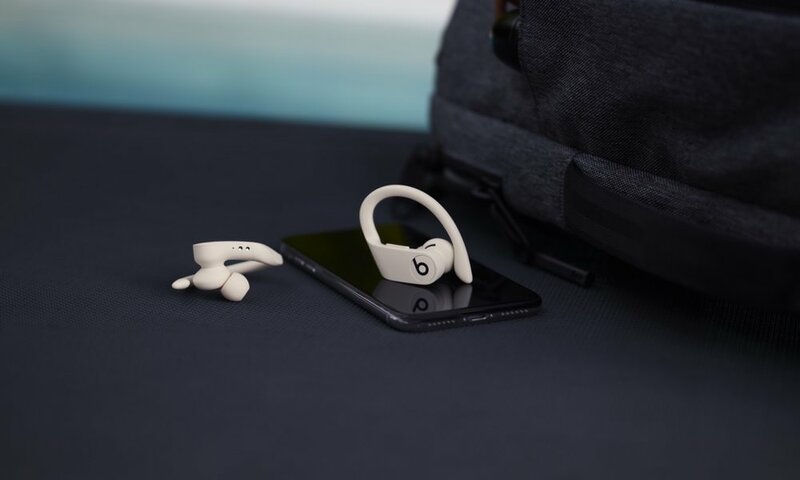 The midrange drivers are made from Kevlar, dyed blue rather than Bowers & Wilkins traditional yellow for visual discreetness, and use the Anti-Resonance Plug from PM1. 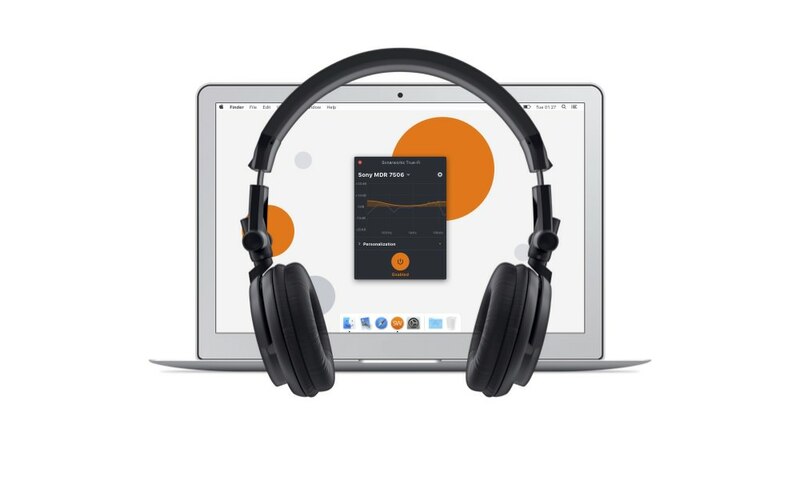 The result is pristine midrange performance with natural sound reproduction just the way the artist intended you to hear it. 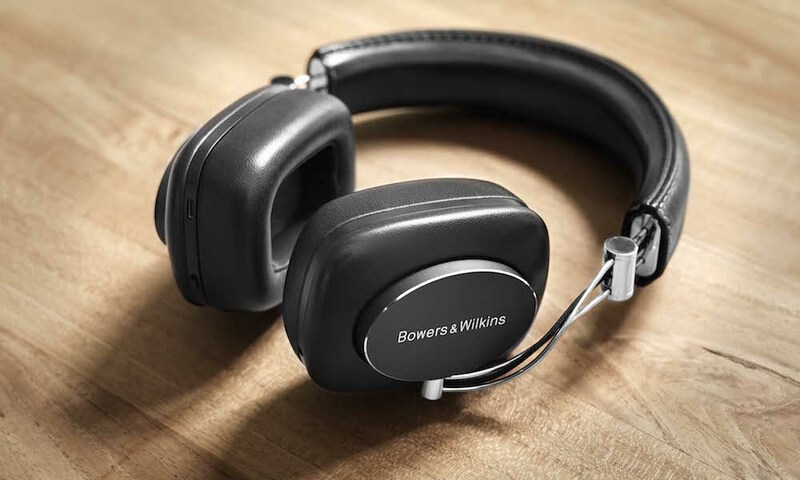 The dedicated midrange driver in the CWM8.3 also features Bowers & Wilkins FST technology, a surroundless suspension technique that improves the cone’s response time, further enhancing midrange performance. The CWM8.3’s dedicated bass units use carbon-reinforced Rohacell cones, as found on the 800 Series Diamond, while Bowers & Wilkins Flowport technology dramatically reduces unwanted ‘chuffing’ effects at the low end. 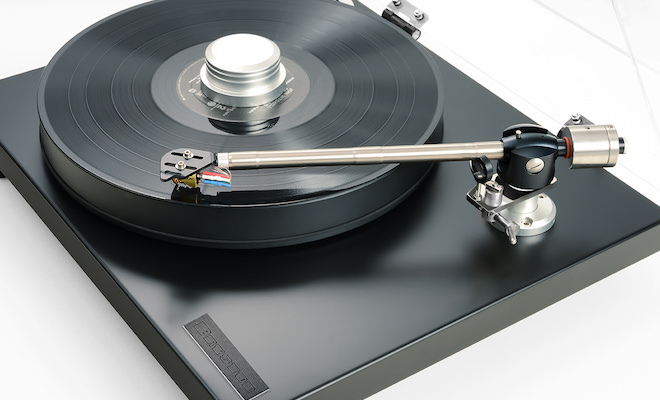 The crossovers used in all CI 800 models are also of audiophile quality. 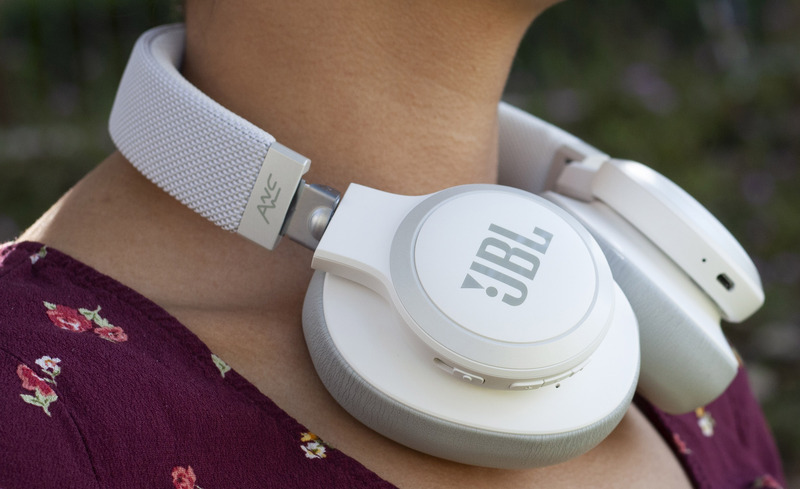 They are as close to first order as possible, and share ultra premium components with the 800 Series Diamond for high-performance sound every time. For the CI 800 range fully engineered Matrix enclosures were developed, adapted to custom application requirements. B&W says a great deal of time was spent optimizing materials to get the stiffest possible structure while providing optimum volume for the deep bass response. The results are plain to hear. 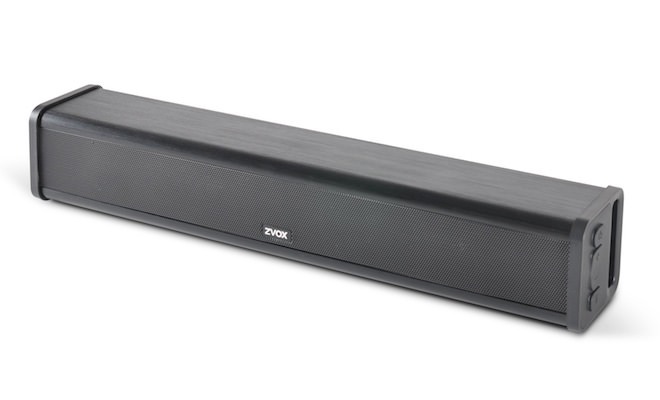 These are in-walls that rival the very best in-room speakers at their price points. 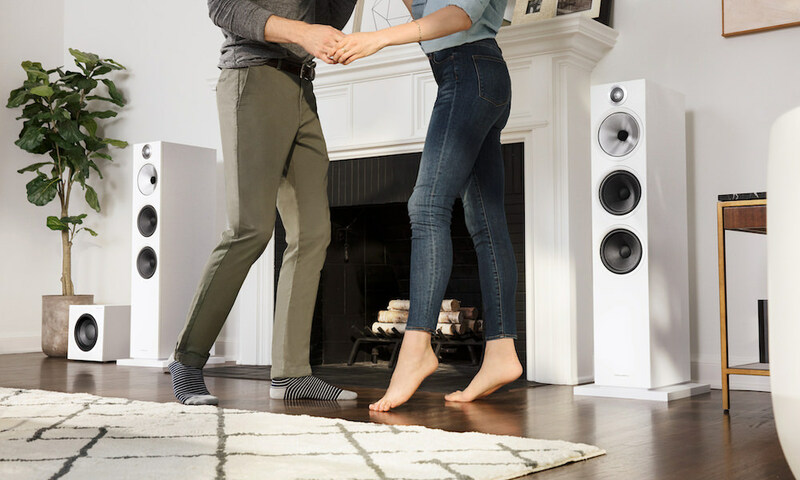 The CWM8.3 is a three-way, in-wall loudspeaker, conceived to offer the highest possible performance for a customer requiring reference quality sound, without seeing the source. It features a Carbon Braced Tweeter, a 5-inch Kevlar FST drive unit and two 7-inch carbon fiber reinforced Rohacell low frequency drivers. The central baffle is rotatable, so the CWM8.3 can be used in either vertical or horizontal alignment. 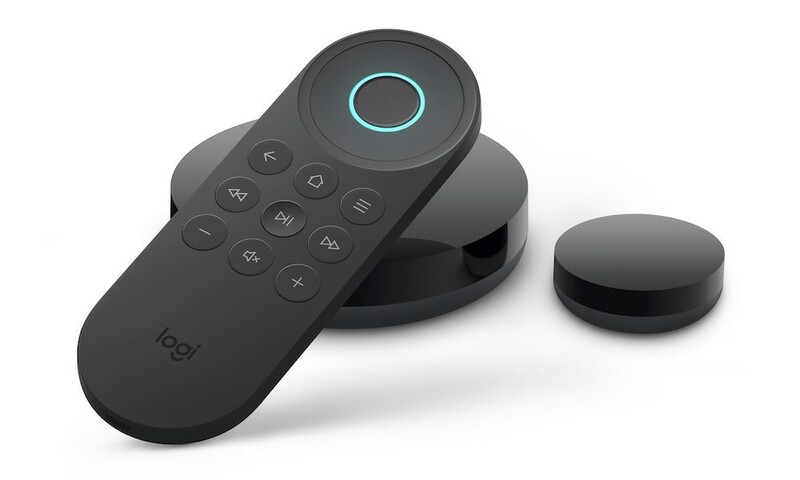 It is an ideal choice for music and theater applications. 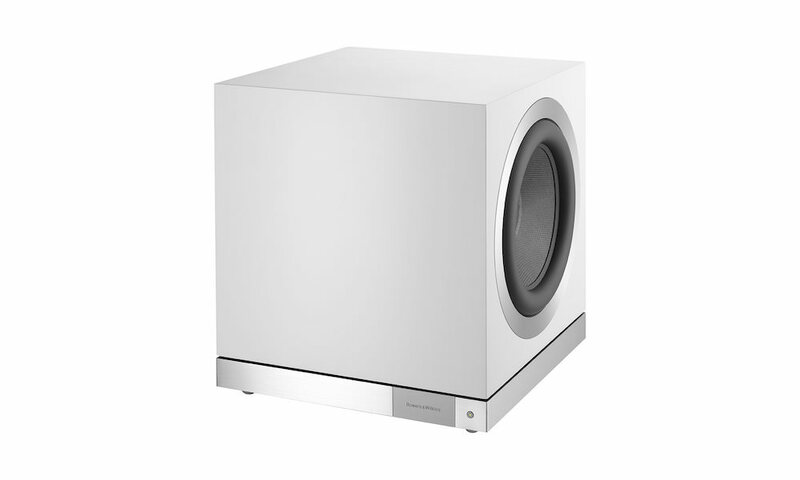 The second in-wall model in the new CI 800 range is the CWM8.5. This two-way loudspeaker features a Carbon Braced Tweeter and a single 7inch bass/mid Kevlar driver, with anti-resonance plug. It also features a single Flowport. 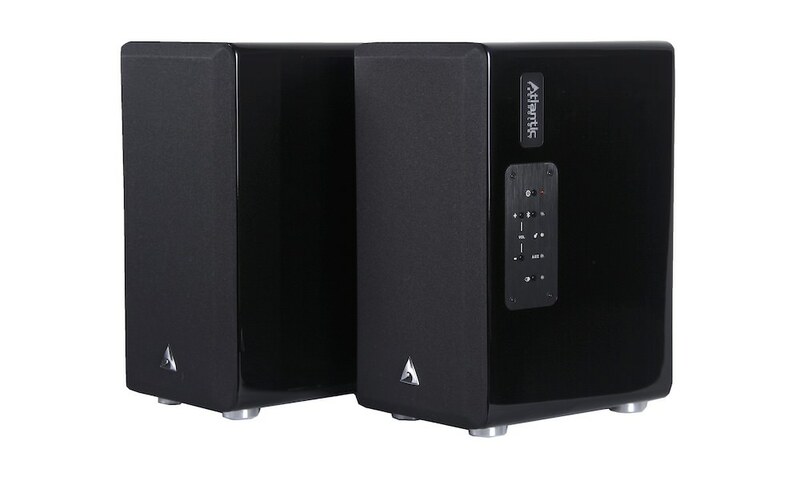 The CWM8.5 will be ideal for high performance stereo use but has the dynamic and deep bass capabilities that will also allow it to work well as a main channel in a theater context in spite of its small visual footprint. 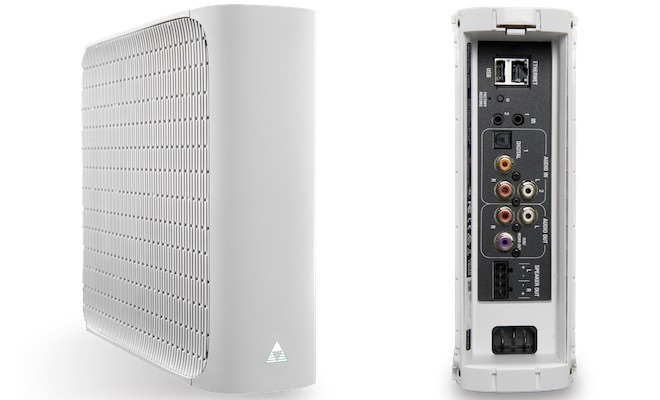 The CI 800 Series features a single in-ceiling model, the CCM8.5. This two-way model features a 7-inch bass/mid driver, again in blue Kevlar. The 1in Carbon Braced Tweeter features an innovative ‘wing’ design, which allows for the time alignment, required to produce the best possible performance from an in-ceiling speaker. 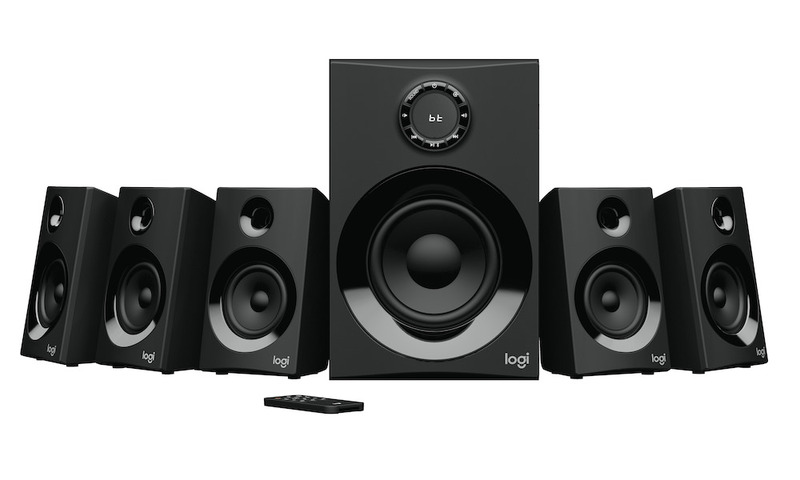 All the drive units are located in a unique continuously rotatable mini baffle, which allows for the custom installation version of ‘toeing in’ the loudspeaker toward the listening position for optimum real world performance. 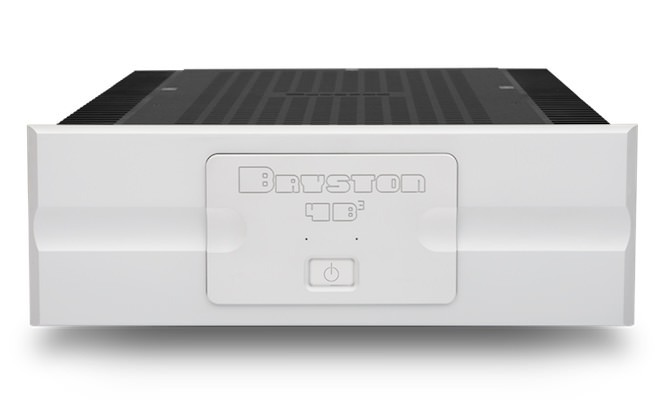 The B&W CCM8.5 (in-ceiling) will be available first quarter 2013 and priced at $1,400 each. 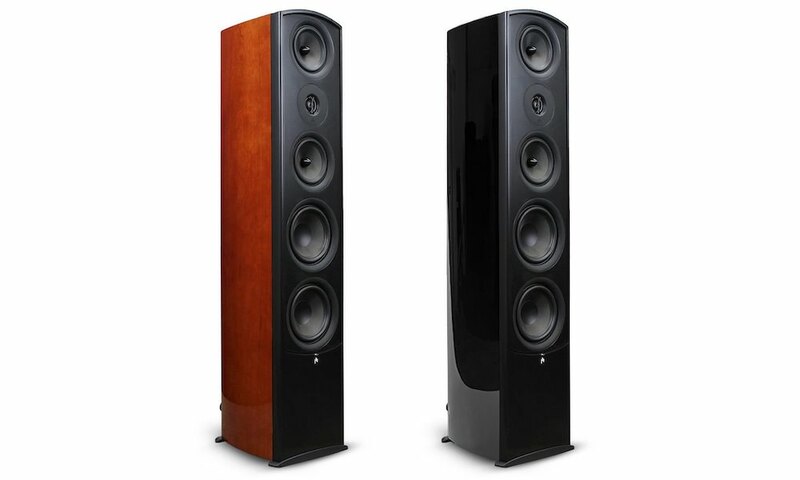 The B&W CWM8.5 (in-wall) will be available first quarter 2013 and priced at $800 each. 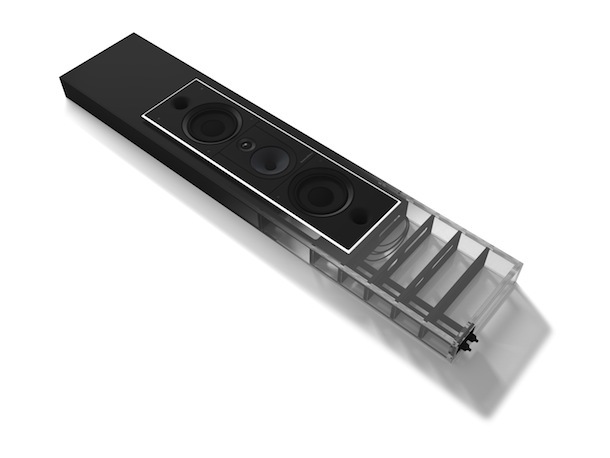 The B&W CWM8.3 (in-wall) will be available first quarter 2013 and priced at $2,200 each.